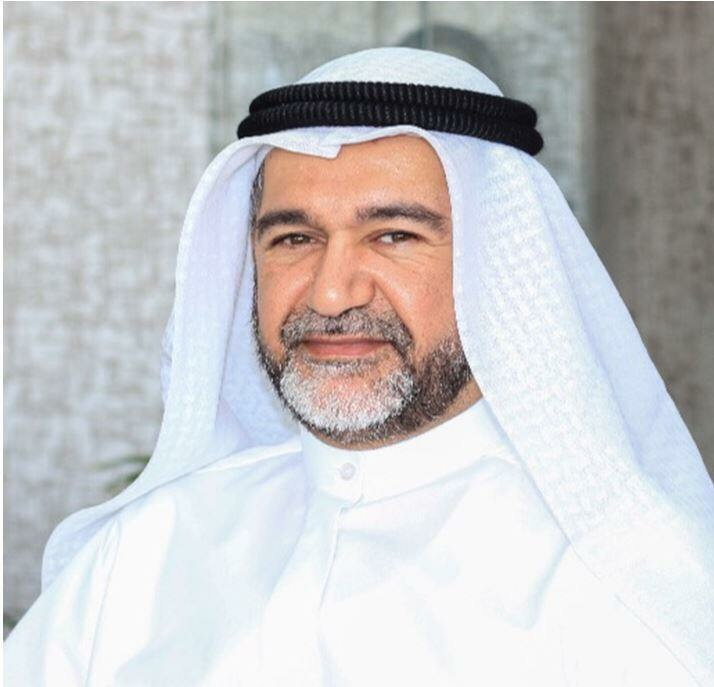 Dr. Mohammad Ismail Al Ansary is a Board member and former Chairman of Global Clearing House Systems (GCS); he has been associated with the Company since its inception on 2003. Mr. Mohammad is responsible for the leadership of the Board of Directors, his posture is to maintaining a focus on the long-term and make sure that the Board sets and implements the company's direction and strategy effectively. He plays a major role to cover and ensure that GCS's strategic plans and operating budgets aligned with the corporate objectives. He holds MBA (Major in Strategic Management) from Maastricht school of management. Mrs. El Zayaty career spans 13 years of experience in the manufacturing and BOT projects, she hold a position of Group financial reporting controller in Amiral Group ; the holding company of Sokhna port development company, the group consists of diversified companies involved in port development logistics (import/export) inspection and stevedoring, she played a major role in forming the finance structure for the company along with handling all the financial reporting issue to the related parties, as of now she holds the position of Chief financial officer of Global Clearinghouse Systems-GCS . In this capacity she has management oversight and responsibility for all financial functions and oversees all revenues, costs, capital expenditures, investments and debt. She is educated in Egypt and holds an MBA from Maastricht school of management, Netherlands in finance and banking. Wael S. Khalifa is The Chief Strategy & Program Officer of Global Clearinghouse Systems-GCS, an emerging world leader specializes in customs administrations management and modernization strategies that enable State of Kuwait to Integrate successfully into the world economy. In this capacity, Wael is leading GCS to fulfill its contractual obligation to modernize Kuwait customs and to leverage the value of GCS through full utilization of landlord of Kuwait customs ports and other related services. His Key duties is to Managing the program office function, Portfolio level planning and reporting, Managing portfolio level risk. Responsible for formulating and documenting organization strategy and translating the strategy into programs and projects, in charge of implementing the methodology, controls and procedures required for project execution, responsible for exploring new business development opportunities and for implementing organizational changes and training programs. Wael S. Khalifa holds a Master of Business Administration (MBA) specialized in Globalization (International Business and Corporate Strategies) from Maastricht School of Management (MSM), The Netherlands; Professional Diploma Program in Projects Management from American University in Cairo and a Bachelor of Civil Engineering from Ain Shams University, Egypt specialized in Structural Engineering. CCLP (CITT-Certified Logistics Professional), Certified Canadian Logistics Professional. Certified Lean Six Sigma Green Belt practitioner, Lean SSGB “The Process Excellence Academy”, USA. Certified arbitrator “B”, Building/Construction Finishing, Management, and Inspection. Our senior executives bring decades of experience to meet the challenges of today's Air, Sea, and Land modernization and border development industry, while their leadership and commitment to innovation remain integral to realizing GCS's vision. Top executive veterans from major Consulting and logistics companies were brought together with a very deliberate strategy in mind, which was to successfully become the customs management innovator. The GCS management team includes experts in the engineering and technical domains as well as global trade, transportation, security and business operations. Our leadership team is comprised of the most accomplished and experienced modernization experts – spanning across all disciplines of the organization. Our experts are always using latest technology, international standards and best practices from all over the world, combined with their extensive experience of working in Governments as well as in international modernization projects. We also operate with an extensive global network of partners and international experts giving us a unique position to offer the latest state-of-the-art Customs solutions based on international standards and experience. This allows us to deliver world-class strategic advice, planning and implementation support. Address: P.O. Box 202- Farwaniya 81013- Kuwait. Copyright GCS 2019. All Rights Reserved.